Move over Black Friday, it’s time for Blue Monday! According to some studies, Blue Monday is supposedly the most depressing day of the year. Even though we made it past Blue Monday 2019 (which fell on January 21), spring still seems so far away amidst this bleak winter. Start early. No, I don’t necessarily mean you should practice early (although I secretly believe morning people rule the world). 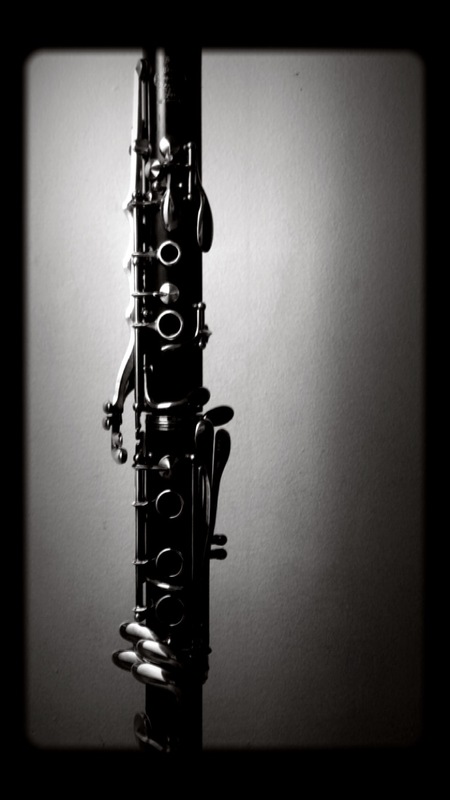 Arrive to rehearsal in advance so your clarinet has time to adjust to room temperature. Cold clarinet + hot air = cracks. Don’t play if your clarinet is cold to the touch. If you arrived early but your clarinet is still cold, use your body heat to warm it up. DO NOT blow into a clarinet or other wooden instrument if it is cold. I keep my clarinet close to my body and keep it covered with scarves, cardigans, or any of the other 219 layers I’m wearing during the winter. Maintain humidity. Keep humidity packs in your case and reed case to avoid dry winter air. Use a hygrometer to make sure your house/apartment maintains steady humidity levels. Start with long tones. This is a crucial part of my warm-up routine year-round, but it’s especially important during the winter so fingers have time to thaw before moving to faster passages. Don’t play too quickly too soon, especially with frozen or stiff fingers from the cold. Once your fingers feel limber, you can move onto faster passages. Make time for fundamentals. Philippe Cuper once told me an interesting theory – some of the best musicians are from colder northern climates, because cold weather is conducive to practice. I’m currently experiencing my first Quebec winter, and I have to agree – the last thing I want to do during the colder months is venture out into the frozen tundra, so I’m more motivated to stay inside and practice. Use the cold to your advantage and chip away at some new technique or fundamental studies. Keep an assortment of reeds. “My reeds love winter!” said no clarinetist ever. Avoid exposing your reeds to any dramatic environmental changes, and always have backup reeds for the inevitable winter reed revolt. Swab excessively. 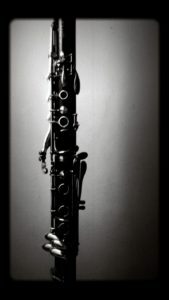 For some reason, cold air attracts excess spit in clarinet tone holes. (If anyone can explain this bizarre phenomenon, please contact me!) Swab regularly and have cigarette paper on hand to absorb spit when it gurgles. Warm wishes for a cold winter, and happy practicing! Just back from the outside, it’s around -35°C there today. A cold clarinet is also doomed to be out of tune (perhaps even with itself) until it warms up. It’s not really bizzare. At colder temperatures, water vapor in the exhaled air condenses more readily on every surface (see “relative humidity” and “dew point”), including the holes, where it’s much more annoying than anywhere else.